Keeping a record of the birthdays of family and friends is always a good idea. It saves the embarrassment of rushing out for a belated birthday card. 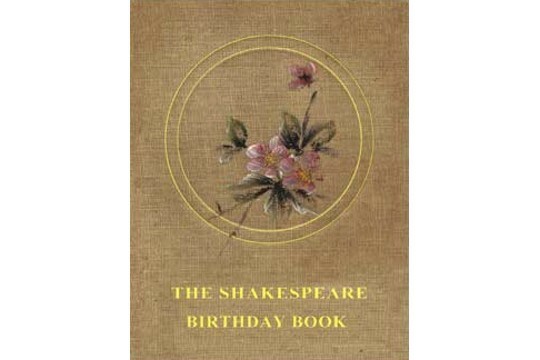 Perhaps most important, the recipient of this book will have no excuse for forgetting your birthday. This book can be used year after year as the dates are given, but no specific year is listed. Each day is expressed with a quote from Shakespeare’s work. This edition was first published circa 1918! This is a soft cover book, with 128 pages, measuring 4-1/2 inches by 3-1/4 inches.